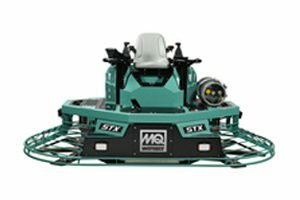 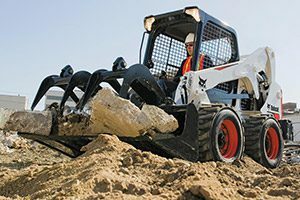 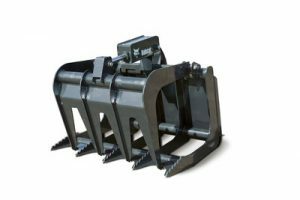 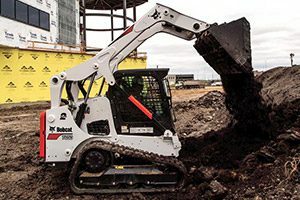 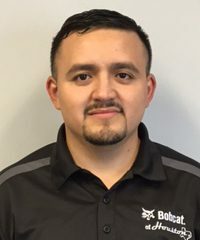 If you need a compact excavator, skid-steer, track loader, utility vehicle or other Bobcat construction equipment for a special job, then look to Bobcat of Houston for your equipment rental needs. 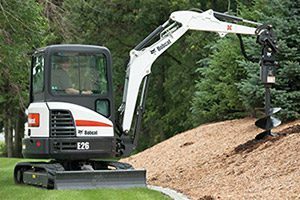 We offer short term and long term rental options at reasonable rates.  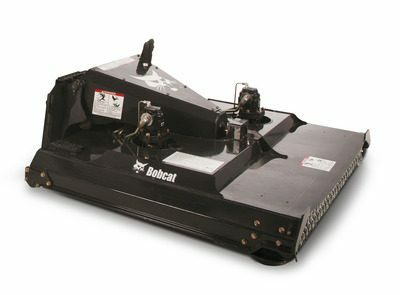 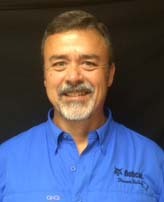 Give your nearest Bobcat dealer in Bryan, Jersey Village, Pearland, and Conroe, Texas a call today!